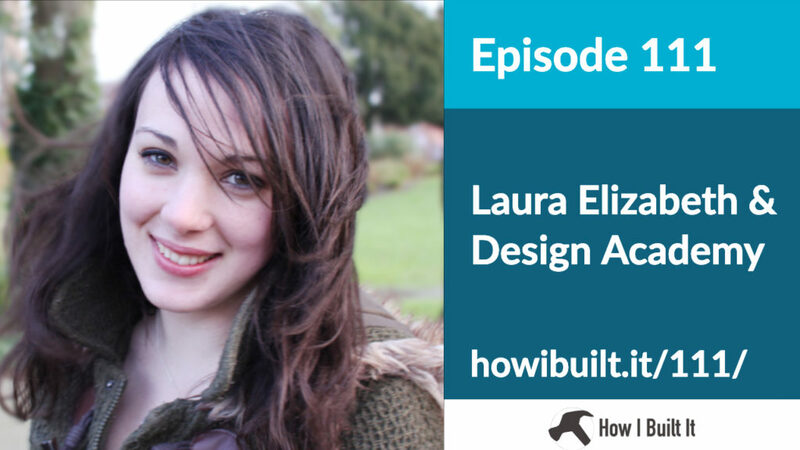 Laura Elizabeth is a fantastic designer who wants to “teach design to developers.” Her story from consulting to products is fantastic, and her method for building buzz and tension around her course worked perfectly. 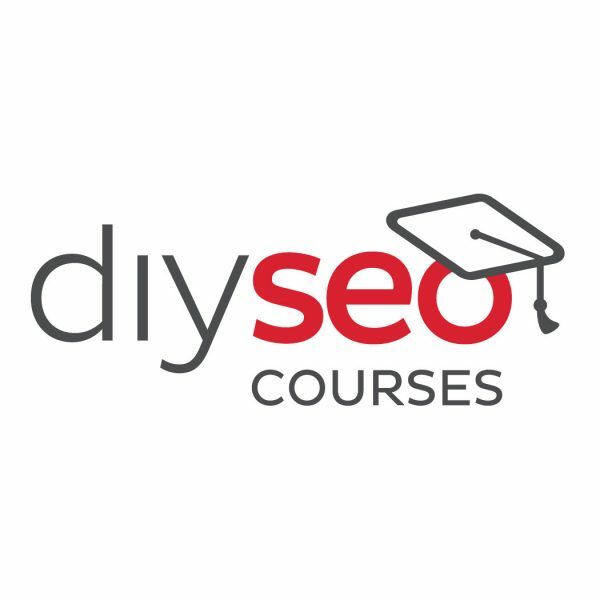 This is a fantastic case study for people who consult, but want to move into selling online courses or selling products. This is the first of a 2-part series called Educational WordPress! 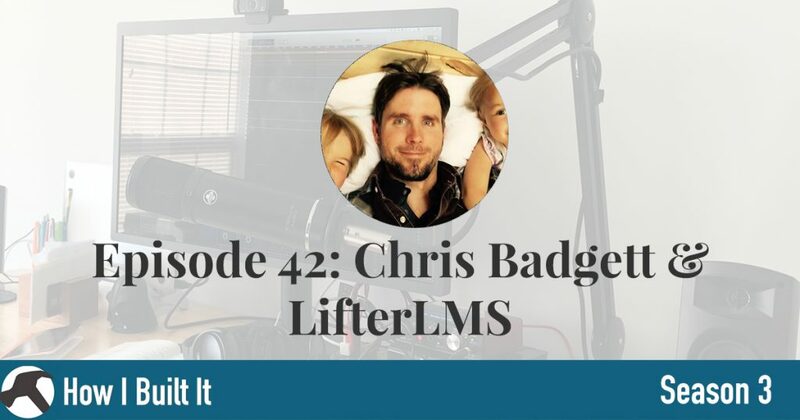 Over the next 2 episodes, I talk to two of of the biggest names in a WordPress LMSs and WordPress in the educational space. Today, it’s Chris Badgett. Chris Badgett is a software company owner, a world traveller, and first and foremost, an educator. In this episode, we get to talk all about empathy, teaching, and scratching your own itch. 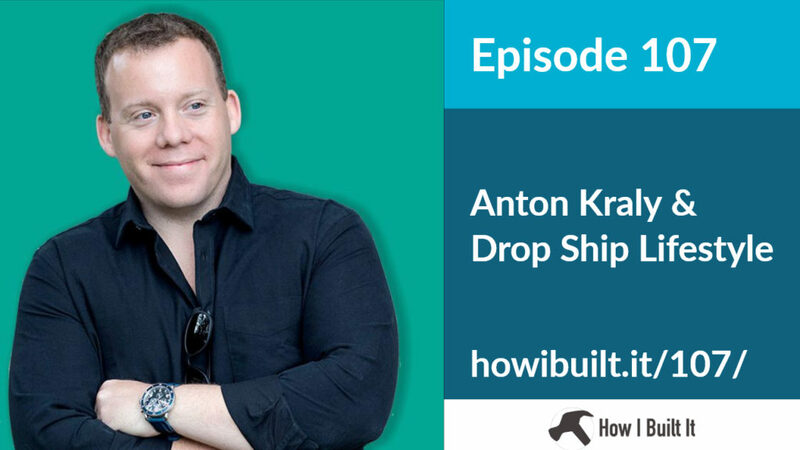 He offers some great insight on running a company, connecting with customers, and how there are some things you can’t outsource. Want to get early access to ad-free episodes, extended interviews, video tutorials and more? Check out our Patreon. Shawn Hesketh is a good friend of the show and an excellent educator and mentor. His widely popular site, WP101, teached thousands of folks how to use WordPress. 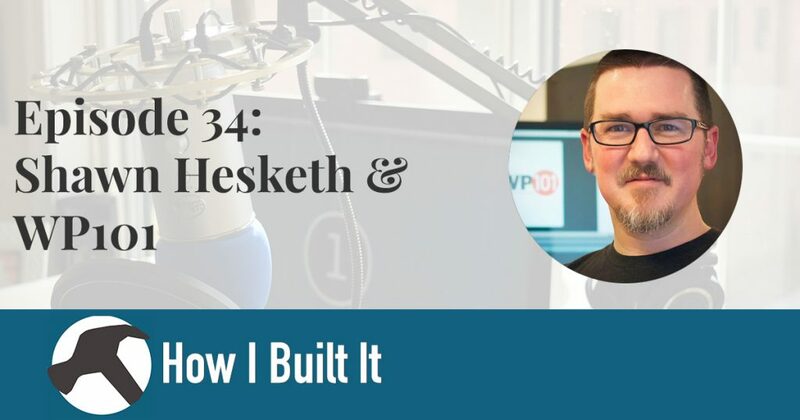 In this episode, we get pretty deep into the woods on how he built WP101, and in typical Shawn fashion, he imparts some great advice all along the way. This one is a little longer that usual, but it’s packed full of fantastic content, including his recording setup.